The owners of El Chullo Restaurant, Esperanza Luzcando and her husband Jose Ramirez along with their children will greet us on the Hackett House Patio and feature food from the South American country of Peru – a country high in the Andes mountains. 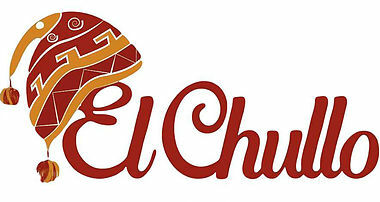 El Chullo opened in 2015 and is a central Phoenix staple for traditional Peruvian dishes like lomo saltado and arroz con pollo. The restaurant has become so popular they have outgrown their present space at 2605 N. Seventh St., Phoenix and will be opening another in March. Come experience the culture and the food of the Andes! We also offer a Barbecue Cooking Class and Indian Cooking, Purchase 3 and save!